Attorney Jason Rosen and accountant will share their insights regarding basic accounting principles, contracts, and copyright laws for creatives. 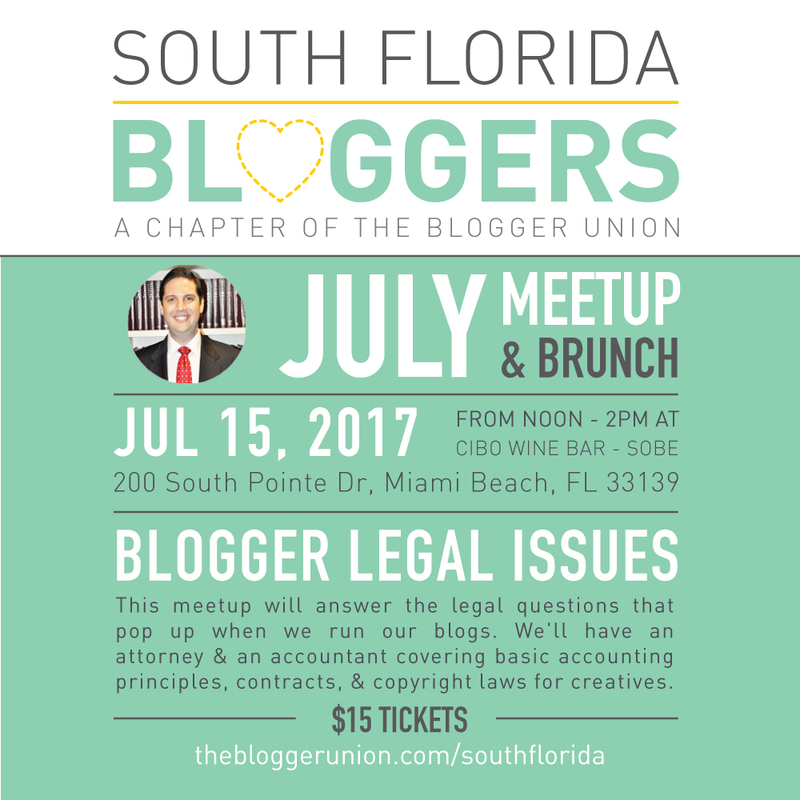 The July Meetup will focus on getting us all the answers to the legal questions that pop up when we run our blogs. We’re answering all your legal and accountant questions. Let’s do this! 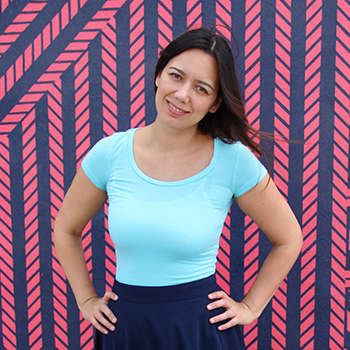 Blogging is fun until we inadvertently run into legal issues. Sometimes we can get into legal problems by doing things “everything is doing” – just because we don’t know any better. This is the perfect opportunity to clarify any practices you are not sure about like using other people’s images, when to incorporate your blog into a business, what counts as a business expense, what to include in contracts, and more! Mr. Rosen brings more than 15 years’ experience as an attorney and securities and financial services professional. As a transactional attorney, Mr. Rosen represents multiple entities in the growth of their business through limiting liability. He works with entities whose businesses traverse a broad array of industries. His hands-on financial and litigation experience add a layer of knowledge unknown to most transactional practices. As a litigator, Mr. Rosen, alongside his father, Michael J. Rosen, has argued before the federal courts and tried multiple federal cases. He has participated in federal grand jury investigations and represented individuals in state criminal, commercial and estate litigation matters. Additionally, Mr. Rosen has worked on multiple appellate matters and made law in the United States Court of Appeals for the Eleventh Circuit. Prior to his legal practice, Mr. Rosen worked in the securities and financial services industry for 10 years as a Fixed Income Trader and Financial Advisor. He negotiated, analyzed and traded fixed income products in the wholesale broker dealer market and provided investment advice and implemented and managed the portfolios of individual and corporate clients. In addition, he conducted research and stock trend analysis for the United States Securities and Exchange Commission. Thank you to Cibo Wine Bar for hosting and providing brunch.